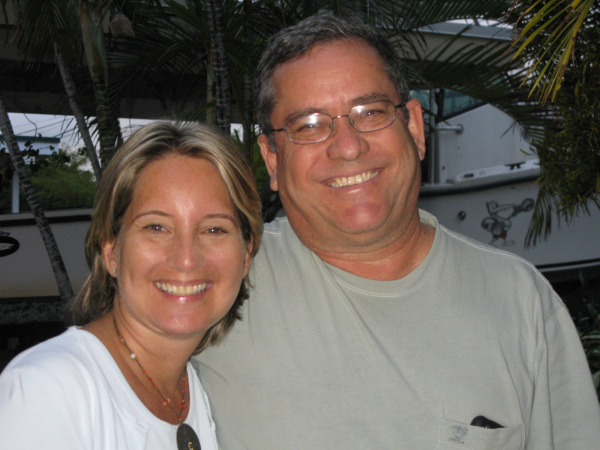 Kevan and Virginia: I'm very excited about building a home in the Southern Zone at the development in Chontales, initially as a rental/vacation home and later as my retirement home. I was born and lived my early years in Venezuela where my father worked for an American oil company so am at home in a Latin American culture, additionally am engaged to a lovely Venezuelan lady named Virginia. Virginia was born in La Guaira Venezuela a costal town just to the north of Caracas. She moved to Fort Lauderdale Fl where she and her twin sister designed and made beachwear, they got out of that when the business grew too large and consumed all their time, she was a realtor in Coral Springs before returning to the island of Margarita Venezuela where she owns three vacation rental properties.Virginia spends her time between Margarita, Florida and Abu Dhabi. We had considered (very briefly) Margarita as an option but life in Venezuela is untenable right now so we chose Costa Rica. I have not lived full time in the US since my early twenties so have been an expat my entire working career. My current occupation is airline pilot and have lived in the Bahamas, Jamaica, Trinidad and currently in the United Arab Emirates where I am an Airbus 340 long haul captain flying to North America, Europe, Asia, Africa and Australia. Owning a home in Costa Rica will allow me to spend my time between Central America and Florida where I also own a home. Having been an expat for so long I don't think I could live full time in Florida and seeing Venezuela is out of the equation as it is so unstable, Costa Rica is a perfect fit. Virginia and I really enjoyed the sales tour, the property sold itself to us and Patrick and Marcel were great. The guest house was awesome and Maica the cook is the best.